The vast majority of poisonings occur at home unintentionally. Hazardous substances exist in almost every room of your home. Understanding potentially poisonous materials and a few simple poison tips can help you keep your loved ones safe. In addition to household products, plants and bugs can also be poisonous. You may have an adverse reaction to spider bites and bee stings or after coming in contact with certain household or outdoor plants. The key to avoiding a poisoning emergency is to safeguard your home. Talk to all members of your household, especially children, about the dangers of certain materials around the house. Lock up your household cleaning chemicals out of the reach of children. When cleaning, never mix chemicals together because they can create toxic gas. Never mix or share medications. Always consult your doctor before starting a new medication and make sure all of your medication is safe to take simultaneously. Don’t keep expired medications or ones you no longer need. During the cold months when you are running your heater or furnace, make sure your carbon monoxide detector has fresh batteries. Food and alcohol can also be poisonous. Alcohol reacts negatively with some medications, and in high quantities can cause alcohol poisoning. Food that is left out too long can become harmful and cause food poisoning, especially during potluck-style meals around the holidays or summer months. Drink responsibly and refrigerate food after everyone has been served. Someone who has been poisoned may have a fast heart rate, seizure, vomiting, or other strange behavior. If you suspect someone has ingested poison, do not wait for signs of poisoning and get help right away. It’s also important to remain calm. Get fresh air if the poison has been inhaled. If poison has come in contact with the skin, remove any clothing that is touching the area and rinse the area with clean water for 15 to 20 minutes. If poison comes in contact with the eyes, rinse with running water for 15 to 20 minutes. 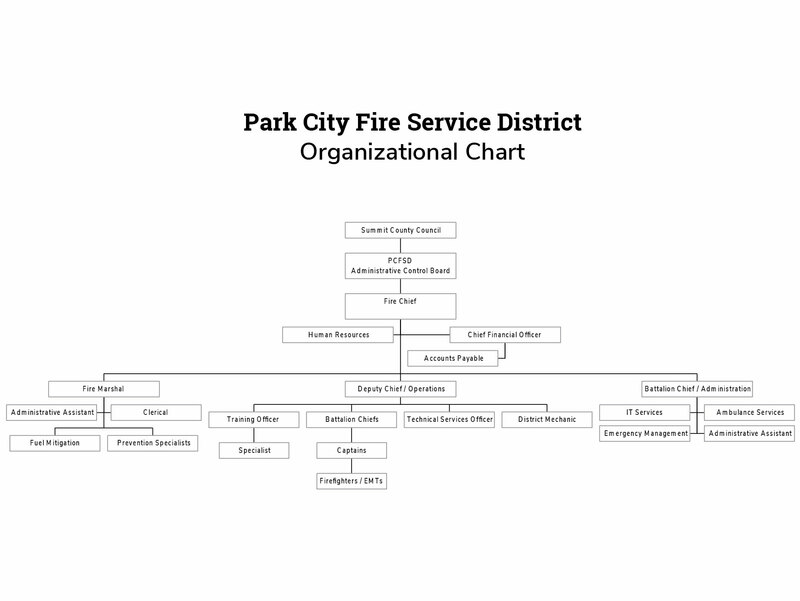 The Poison Help line and your local Park City Fire District want you to be safe. Both can be used as a resource for poisoning questions or concerns. Don’t wait until you have an emergency. Practice poison prevention every day to keep your family safe.